Gut Support is a sophisticated prebiotic herbal supplement which encourages healthy digestion, normal droppings and appetite. This unique formula is quick-acting and helps to maintain the balance of good and bad bacteria in the bowels. Gut Support is a concentrated formula that can be fed routinely everyday. 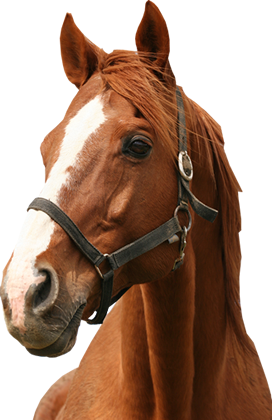 If you suspect your horse has colic always contact your vet. Feed 2 x 25ml level scoops twice daily for an average 500kg horse. Reduce to half this amount for maintenance levels. Gut Support can be fed throughout the year.